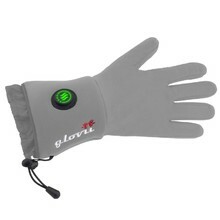 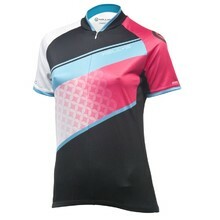 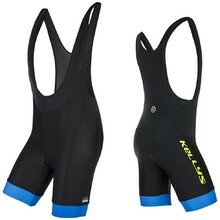 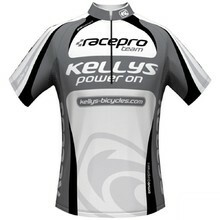 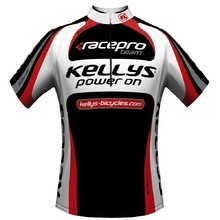 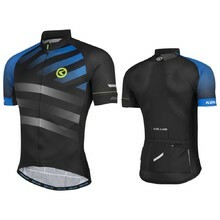 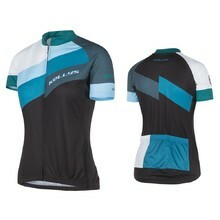 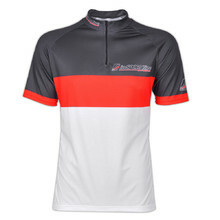 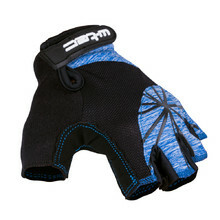 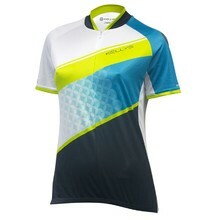 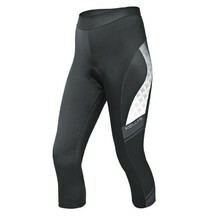 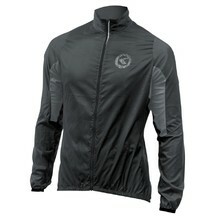 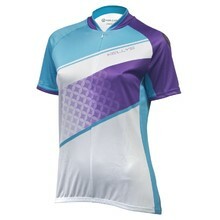 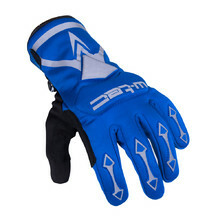 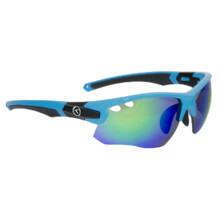 In this category, you’ll find cycling and inline clothing. 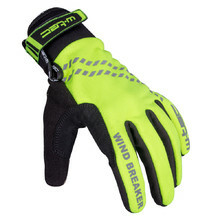 We offer products from time-tested and renowned brands, such as Kellys, Brubeck, Trimm, Worker, 4EVER or Newline. 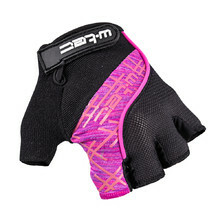 Everyone will be able to choose from the variety of our products. 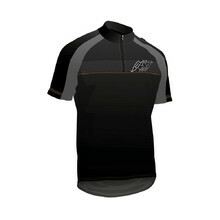 Most of the clothes are functional and able to release sweat, ensuring maximum comfort while riding.